Water guzzling and energy consuming lawns are a thing of the past! 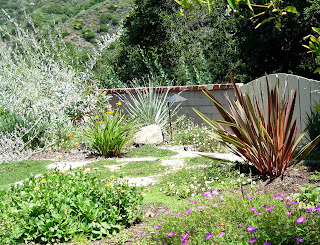 Learn the most sustainable way to eliminate your lawn! Pesticides will certainly kill it off in a jiff, but at what cost? Back breaking digging may seem like a necessary evil when you decide to remove your lawn. But there is a better way. 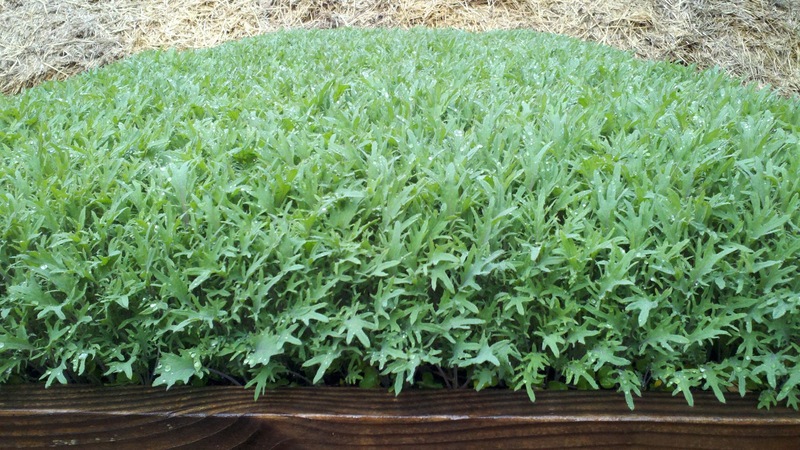 Learn about Sheet Mulching as an organic, sustainable and extremely cost efficient method to use. 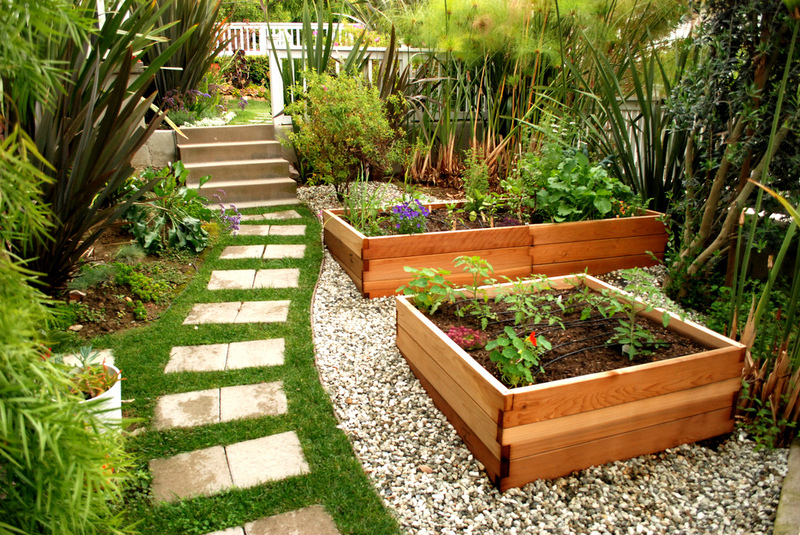 Natalie Cousins-Robledo of Minanda Landscape Design and Beth Edelstein of Beth Edelstein Landscape Design will talk to you about alternatives to lawns, and how to get started. 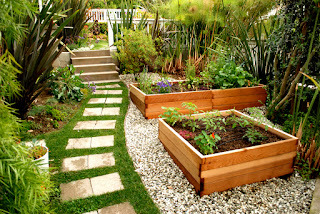 They'll share their step by step check list of all the items to consider before breaking ground. You'll be able to get inside the head of experienced designers as they guide you through the questions they ask their clients. They'll talk about City rebate programs, water catchment systems, plant choices, and design guidelines. Discover new and interesting ways to bring drama and beauty to your garden while saving money on water, fertilizers and maintenance. Whether you want a meadow lawn, a dramatic garden, new seating areas or a lawn look alike, Beth and Natalie can point you in the right direction. They will have photos and information on how to get you started on your green path to sustainability. Natalie and Beth are two members of the creative team for The Outdoor Room with Jamie Durie. The weather's warming up. 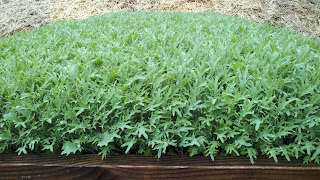 The Master Gardeners are hoping the cute 3-pack tomato pots they've planted for you will be ready by April. Tom Thumb lettuce -- yes, crisply little mini heads, eat whole! Our wonderful Master Gardeners volunteers complete an intensive training program in all aspects of gardening and are a font of information. They give their time teaching others, especially in low-resource communities. They are at the Green Tent the fourth Sunday of every month. The Master Gardeners are in desperate need of six-packs. No, not beer bottles or cans: they need the little six-pack plastic plant containers that they use to distribute free plants at the Farmers' Market. Help them continue to provide you with heirloom organic seedlings - bring them your empty six packs please!! Just drop them off at the Green Tent the FOURTH SUNDAY of every month. THANKS! We are what our plants eat and our plants are only as nutrient rich as the soil they’re grown in. We avoid processed foods. 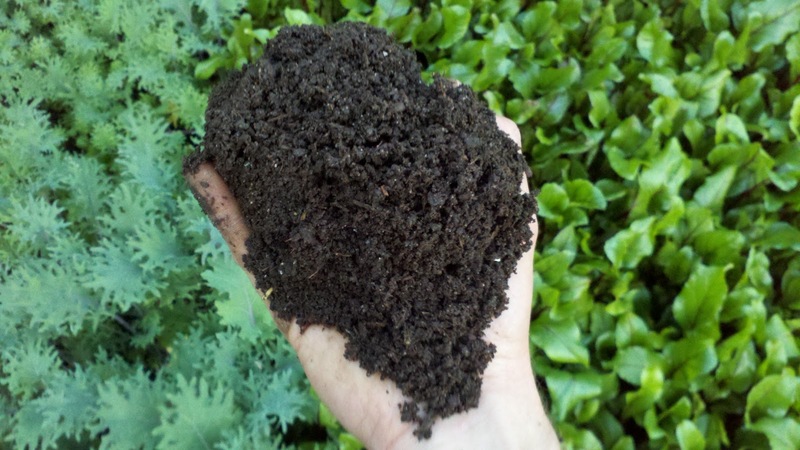 Why don’t we avoid processed soil and compost? Dubbed “King Of Compost” by The L.A. Times, Steven Wynbrandt of The Wynbrandt Farm provides L.A. with a distinguished Biodynamic compost unlike anything else available on the market. This product of alchemy is essentially soil and growing directly in it produces unparalleled results! Learn about simple (yet advanced) techniques for growing unfathomable amounts of the highest quality, healing food as Steven shares the recipe for this remarkably vital, biologically and spiritually alive compost. 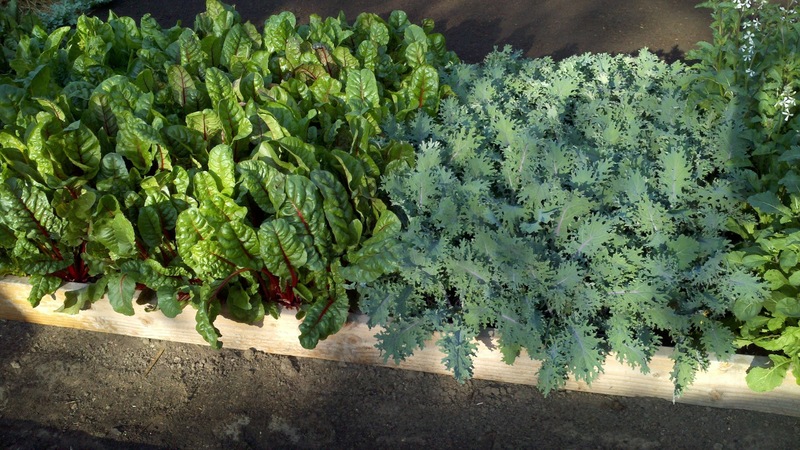 Be inspired to grow consistent daily feasts (thousands of vegetables in a single bed!) and see screaming examples growing before your eyes. Steven’s presentation will captivate the greenhorn and the professional garden guru alike. In the highest agricultural circles the world over, Biodynamics is regarded as the most advanced system of farming, producing the most sustainably grown, nutrient rich food on earth. Come find out why! 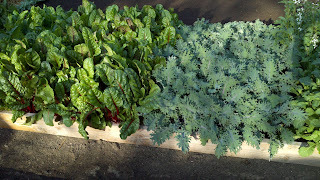 Farmscape is bringing a demonstration garden bed...and a farmer to help you design, plan, and plant your spring garden. Come learn how to plant starts with the farmer. 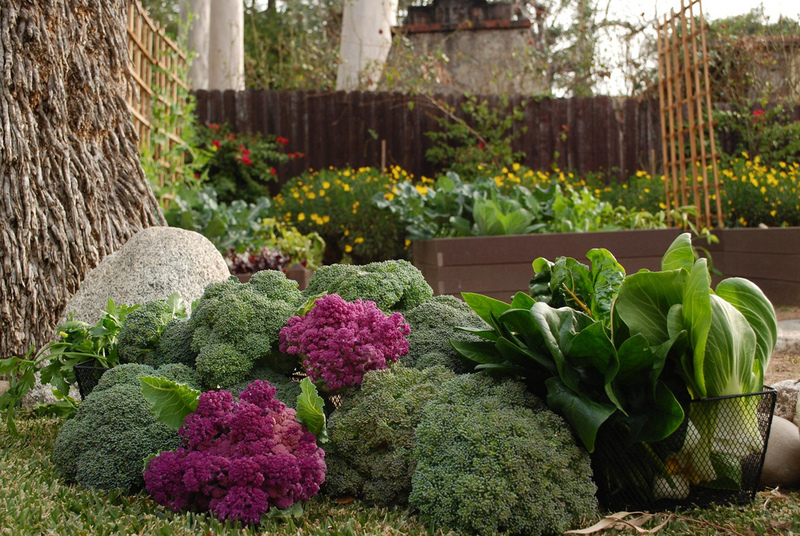 You'll can also test out Agrisaurus, a new app with powerful online gardening tools. Farmscape is bringing the farm back into the city one yard at a time. 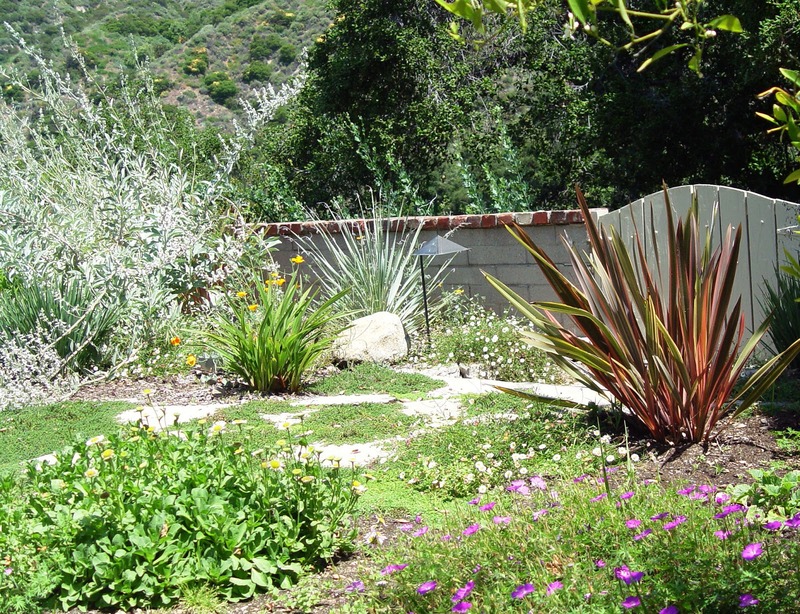 They've installed over 300 gardens across Los Angeles and weekly farm 150 of those plots. Farmscape is the largest urban farming venture in Southern California. 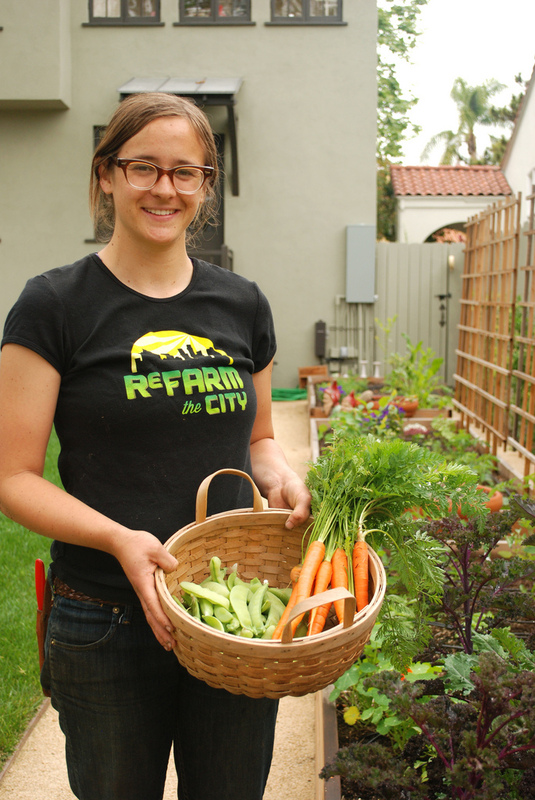 It started in 2009 after a group of recent college graduates saw a need to change the food system, to provide access to quality food across the city and to bring sustainability to landscapes in Los Angeles. Join the ReFarm the City movement! Learn how we can work together to implement the vision of urban farms across the city and make Los Angeles the urban farm capital of the US.